What is your favorite house style? With many homeowners today opting to build over buying getting that perfect layout to fit your needs is easier than ever. So today we’re going to look at the characteristics of many popular styles. 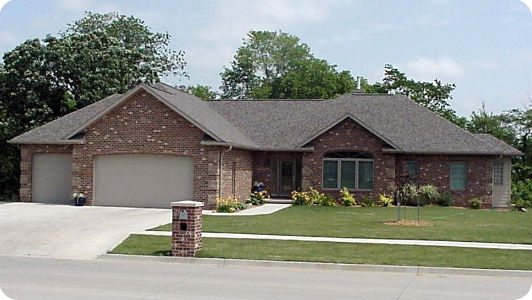 The ranch style house is extremely popular in all price points because of the ability to have everything a homeowner needs on one level. It’s great for families and for older homeowners alike. This style focuses more on practicality than on aesthetics though architectural features such as a hipped roof, covered porch or bay window look in place with this uncomplicated house. Originating from the British Arts and Crafts movement of the 1860s, this style of home brings quaint charm to modern American neighborhoods. 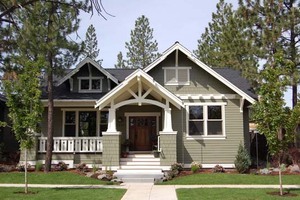 True craftsman style houses have an open-floor plan which helps to maintain its popularity to this day. 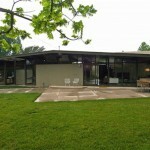 It uses natural materials that are local to the area in which the house is built. The exterior beauty of this house is due to the complex roof lines, exposed rafters and beams and covered porches. The colonial style of house is really a broad category covering many sub-styles such as Georgian colonial, French colonial and southern colonial. 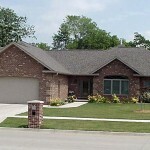 What each sub-style has in common is its use of symmetry and columns and they are typically two-story houses. This style, which saw its revival in the late 19th to mid 20th century, features a more open floor plan than many of its predecessor styles which has contributed to its lasting popularity. The cape cod has long been the standard home style in New England and, since it’s revival in the early to mid 20th century, has become quiet popular across the country. The most notable feature of this house is the high pitch of the gabled roof. Other typical features are a large covered porch, large windows, symmetry and cedar shake siding. 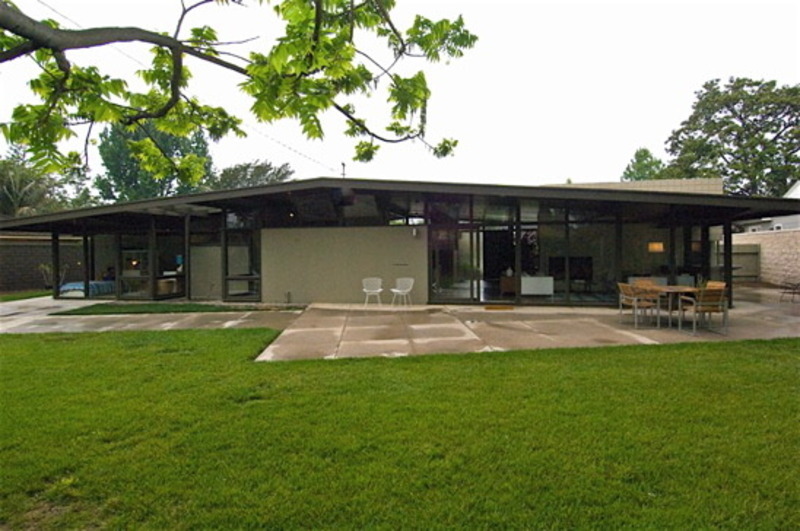 My personal favorite, the midcentury modern style house boasts clean lines, low pitched or often flat roofs and a lot windows which allows for the house to be filled with natural light. A great example of midcentury modern can be seen on the 70s sitcom The Brady Bunch. Common features include an open floor plan, split level living spaces and a focus on simple designs and materials.